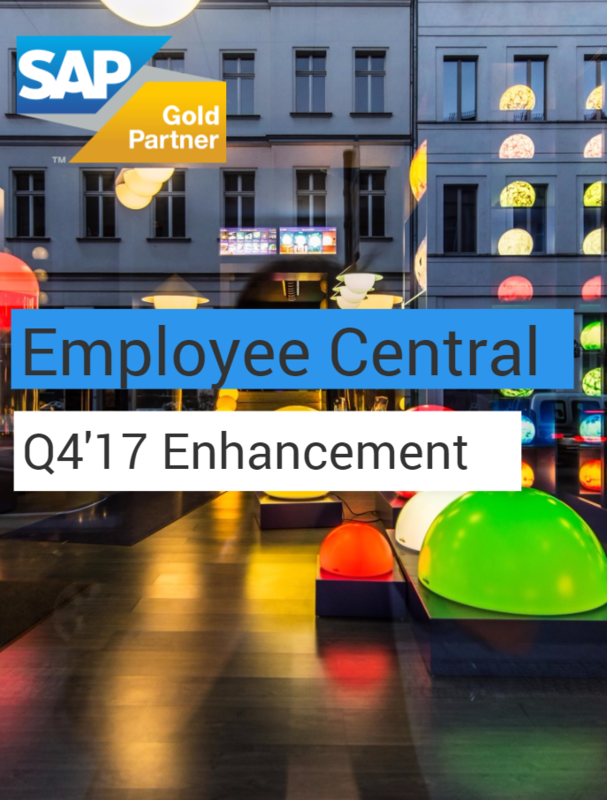 SAP SuccessFactors has delivered enhancements and updates across the SuccessFactors HCM Suite as part of their Q4 2017 product release. Navigating through all the improvements can be quite daunting, so AKT has handpicked the major enhancements from this quarter's SAP SuccessFactors Employee Central module update. Our certified experts have packaged all you need to know about the Employee Central updates in this short video presentation.